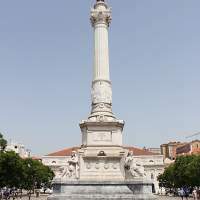 From Rossio, Lisbon’s main square, we’ll start walking towards unique places of Portugal’s gastronomy. 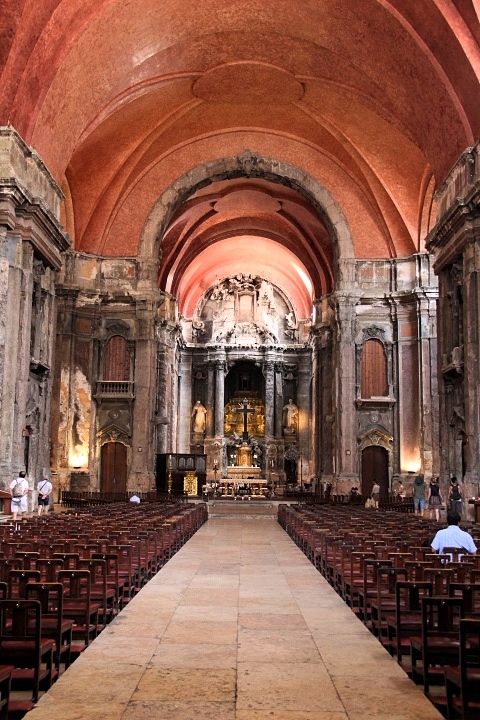 We’ll visit squares, monuments, iconic cafés, traditional establishments and restaurants. We’ll discover foods with recipes that are well kept secrets that passed from generation to generation. We must try the cheeses, fried snacks, ‘tremoços’ (lupin) and ‘imperial’ beer, ‘caldo verde’ soup and ‘bifanas’ that the locals love. 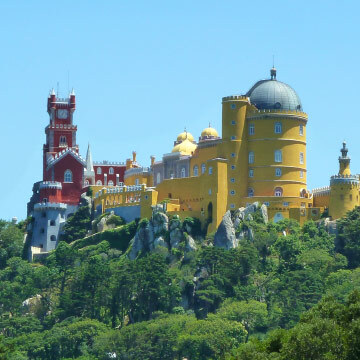 We’ll visit pastry shops that know the undisclosed secrets of Portuguese sweets, finishing our tour with the amazing espresso and ‘pastel de nata’! Our tours are always private. 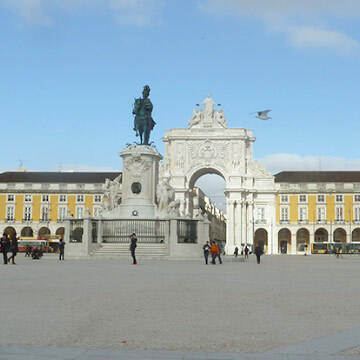 Our local guide will be at Rossio Square, near an emblematic Café Nicola to meet you and start the tour. Bohemian places where enlighten and notable people got together. 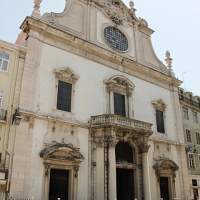 Frequent costumers included some of Portugal’s greatest writers and poets. 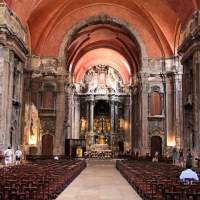 Places that characterize the atmosphere in Lisbon during the 19th century and that are still a part of the city’s identity today. Traditional establishments known for its history, where you can buy tobacco, newspapers and other products. They were a part of people’s routine in other times. 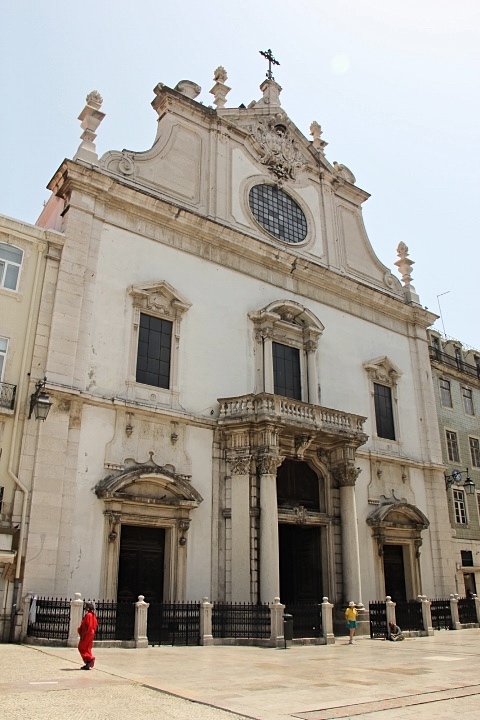 Another typical establishments of Lisbon. 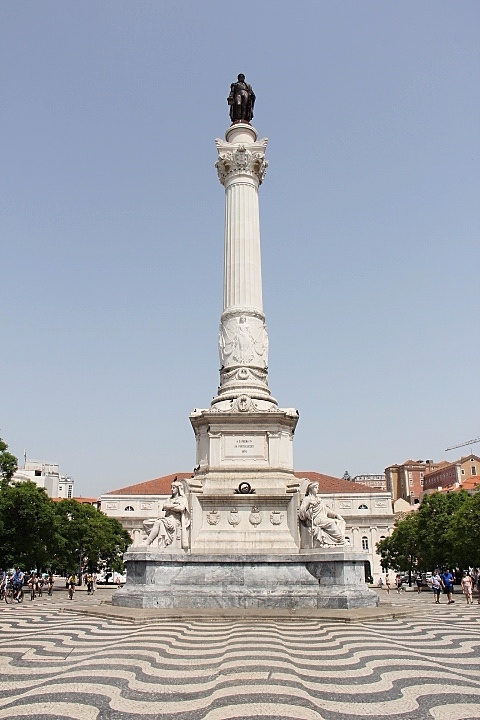 Mostly known for selling traditional Portuguese products like codfish and many others. An example of the city’s traditional ‘frutarias’ (small grocery shops known for selling fruit), where the fresh fruits displayed outside the store’s door attract the visitors. A delicious sour cherry liqueur. An innovating restaurant project during the 1950’s. 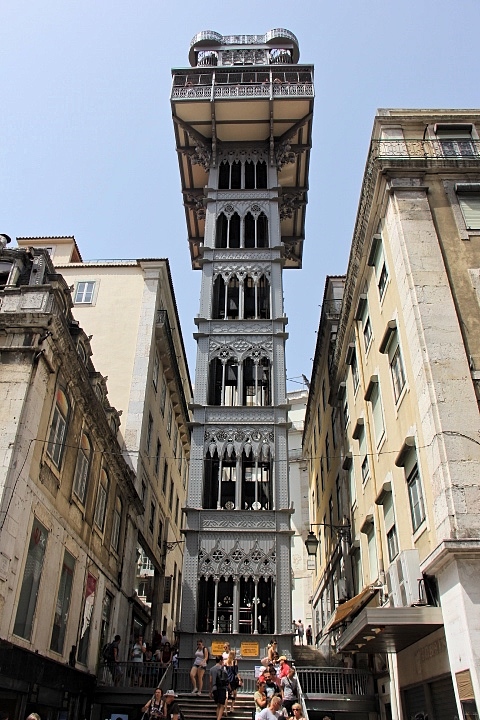 Lisbon’s first ‘marisqueira’ (a restaurant specialized in seafood) soon established itself as a favorite restaurant in the city, something that has lasted until nowadays. In this establishment we’ll get to taste two renowned foods in Portugal, cheese and charcuterie, known for its quality. Portugal’s delicious traditional soup – ‘caldo verde’ – made with kale, potatos and other ingredients where the delicious ‘chorizo’ is the highlight. 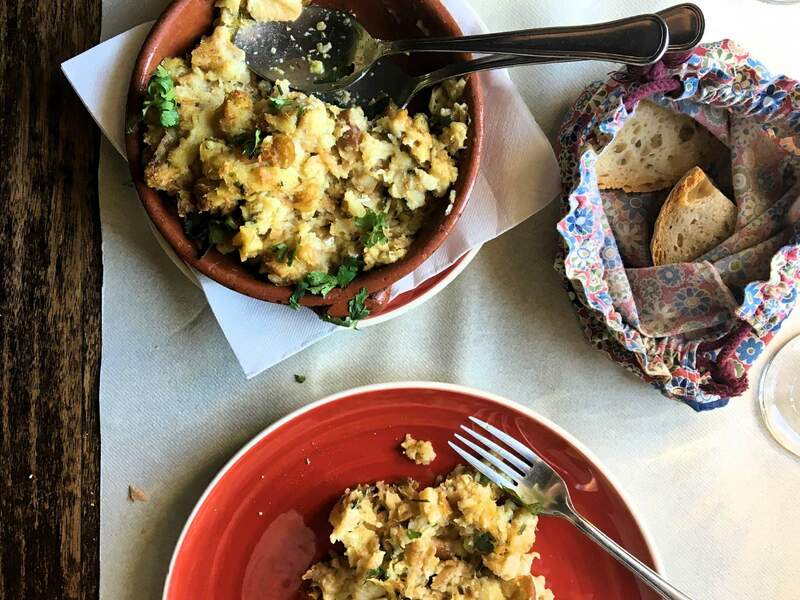 We’ll enjoy the delicious ‘pastéis de bacalhau’ (a very popular fried codfish snack) and rissóis (another popular fried snack made of several ingredients like fish, shrimp or meat), very popular and enjoyed by the locals. 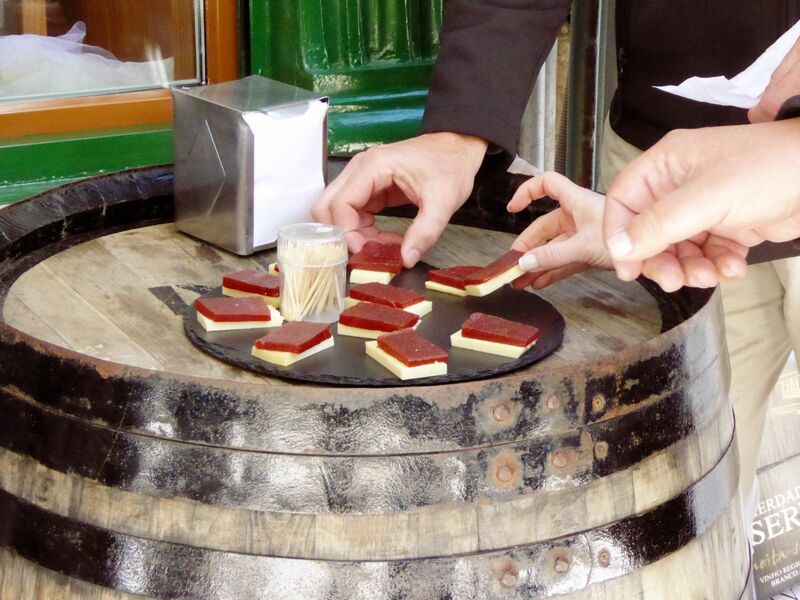 You’ll have the opportunity to taste popular Portuguese snacks – ‘tremoços’ (lupin) and ‘imperial’ (draught beer). You must try the delicious sweets in the Portuguese gastronomy, made with the best ingredients and with secret recipes, tips and tricks that have been passed from generation to generation. The typical portuguese ‘fast food’, a tasty pork sandwich. We’ll show you the best ‘pastel de nata’ that you must accompany with the fantastic espresso! And we’ll finish with the famous Port Wine! 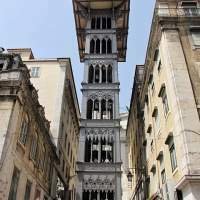 An iconic street in Lisbon known for its unique shops. 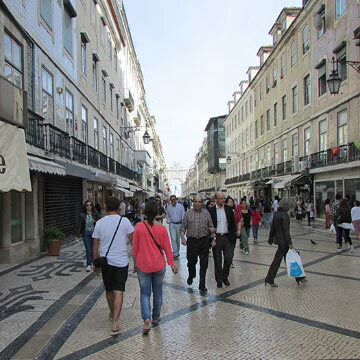 A central street in the ‘Baixa’ (downtown) area, known for the ‘A Brasileira’ café and luxurious shops.